Try new positions you never thought were possible and get deeper penetration than ever before with the amazing Giddy-Up Harness. 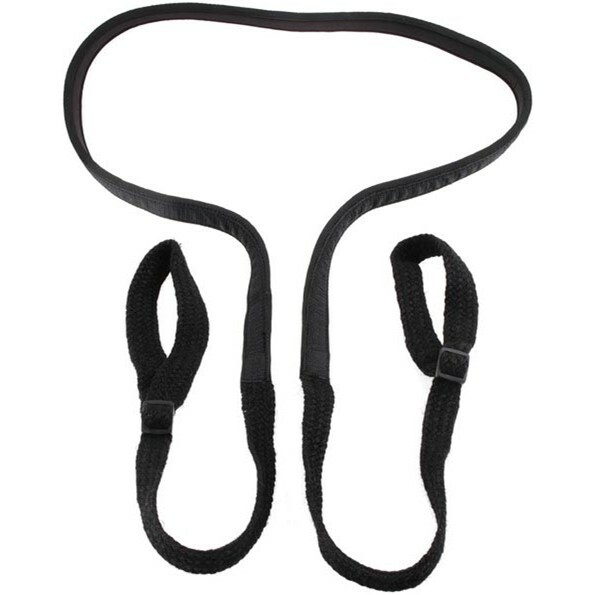 This simple nylon position strap features padded shoulder and neck supports and easy-grip handles, giving the user total control of the speed, , and depth of each thrust. The padded strap comfortably wraps around your partners shoulders and neck, giving you complete control of their torso for incredible penetration. Fetish Fantasy Series Giddy Up Harness. Review "Fetish Fantasy Series Giddy Up Harness"